We’re almost there – the season opening 5k race at the Gore Ski Bowl (NOT the downhill ski center) is tomorrow afternoon at 2 PM. Race information including links to print/download directions are available at the Gore race page. All speeds are welcome in both the timed 5k and the untimed 2.5k. race check-in and day-of registration are available from 12:30 to 1:30 PM in the yurt. The Gore website indicates that they will not be able to accommodate late registrations, so arrive early – if you get there at the last minute you may miss out. Print out the Gore waiver (available on the race page) and bring it with you to save some time tomorrow. If you need snowshoes we will have a limited number available for rental for $5 a pair. 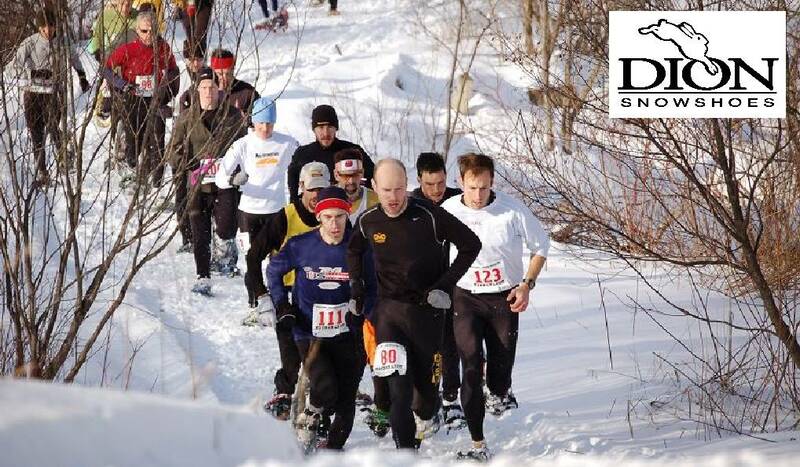 If you’ve never done a snowshoe race before, make sure you bring some warm dry clothes to change into after the race. Any questions, send an email to one of us (contact info) and we’ll do our best to get an answer. And most important of all – have fun and enjoy your time in the snow! … for the Gore Ski Bowl 5k, Saratoga Winterfest 5k, Camp Saratoga 8k, and Brave the Blizzard 5k/5.5mi. UPDATE: preregistration is now available for the Hilltop Orchards 5k. The day-of registration form for the Hoot Toot & Whistle 5k is also available. Paper registration forms are also available for both Saratoga races. Links are provided on our 2016-17 Series Schedule and also at our Facebook group in the event listings. Most races will also have day-of registration, often for slightly higher fee. Preregistration is encouraged when available so that race organizers can have an idea of how many runners and walkers to prepare for.